Pack your bags and get ready for summer! We've got deals for over 300,000 properties in Dubai for you to choose from. Start planning your perfect getaway now by installing this free Dubai Hotel Booking Your Your 80% Discounted Hotel Booking For All Type of Rooms now. • More than 200 Hotels for you to choose from for your travel arrangements. 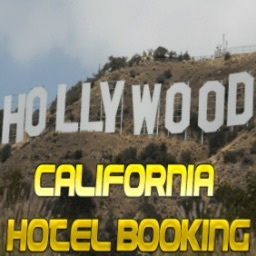 • Compare hotel rates from 7 of the largest hotel booking apps in one single app! • This app searches & compares +2,000,000 hotels deals from 100's of booking sites to find the lowest rates on the best hotels. • There are no fees, no mark-ups and it is FREE to use. • The best deal can go up to 80% hotels discount. The earlier you book and make your reservation, the higher the discount will be. • Cheap hotel accommodation from room suite to standard room for you to choose which includes 5 Star luxury hotels, apartment suites, resorts, hotel, lodge, motel, bed & breakfast, inns, cheap hotel, budget hotels, transit hotel, airline hotel, backpacker hotel, traveler hotel and b & b. • Use our hotel guest reviews and opinions from genuine customers to find the perfect hotel for your holiday vacations or business trip. • Sort, filter and compare by price, deals, ratings or reviews with the powerful search tools. • Choose your favorite brands including; Hilton, Marriott, Accor, Ibis, Radisson, Holiday Inn, 4 Seasons, Skoosh, Crowne Plaza and many more. • Save your confirmation to your device for simple, paperless check-in. • Past, current and upcoming bookings are synced to your central account, which you can access from our website or mobile apps. • No need to worry about missing a check-in or losing a confirmation. We’ll send you a push notification right before your stay giving you all the information you need for a quick and easy check-in at your hotel, and a link to customer service for extra reassurance. • Your booking confirmation is available offline in the app so you don’t need an Internet connection to check in when you arrive at your destination. • Beach side villas, island resorts and private boathouses in some of the most popular places for sun, sand and on the beach. • Iconic motels and scenic campsites for that road trip you'll never forget. 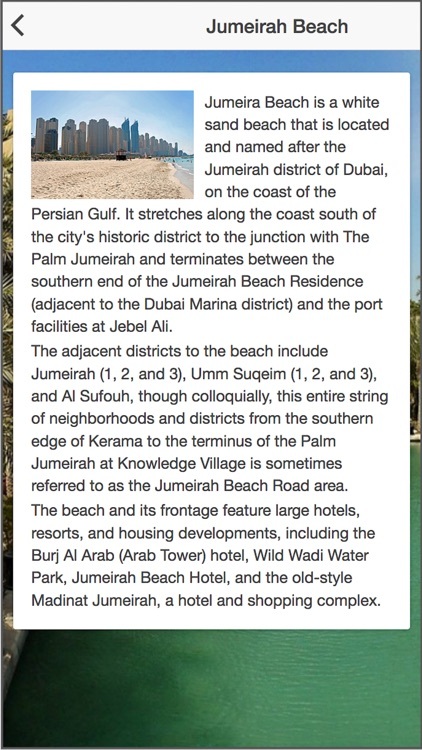 • This Dubai Hotel Booking is the only app that allow you to search combined hotels in one app. 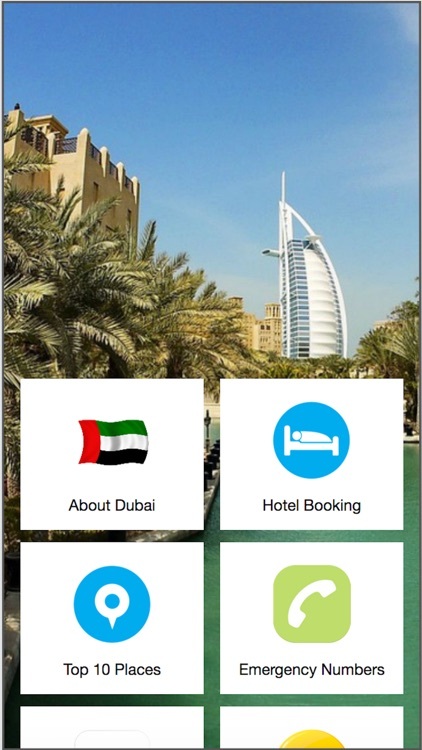 Compare hotel rates from 7 of the largest hotel booking apps in this Dubai Hotel Booking app! This app searches & compares +2,000,000 hotels deals from 100's of booking sites to find the lowest rates on the best hotels. Choose your favorite brands; Hilton, Marriott, Accor, Ibis, Radisson, Holiday Inn, 4 Seasons, Crowne Plaza and many more. 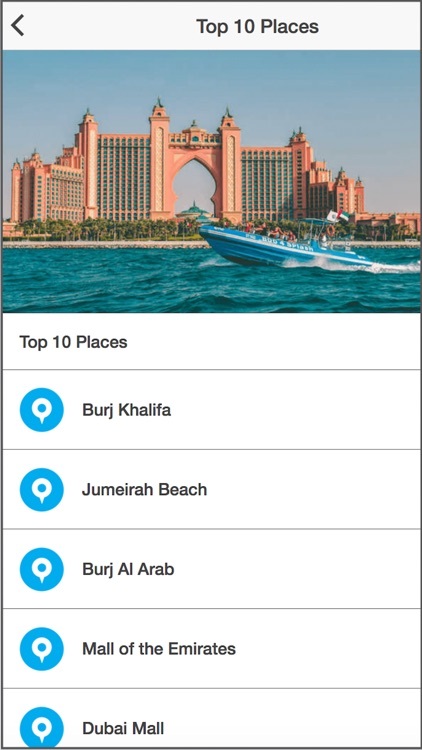 Beachside villas, island resorts and private boathouses in some of the most popular places for sun, sand and on the beach in this Dubai Hotel Booking app. One search and our Dubai Hotel Booking For All Type of Rooms app will search the entire hotel in the listed website above and give you the best prices in one screen for all the deal. Book your room now! 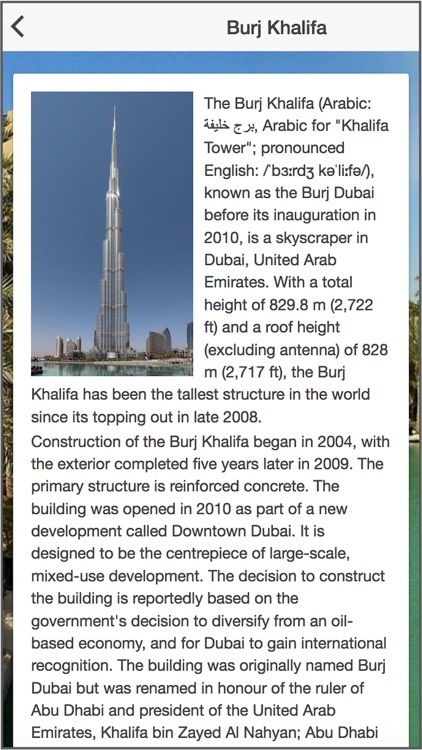 Keep up to date with all our Dubai Hotel Booking latest news! We also published individual countries travel app for you to travel and make your booking easily. Look out for these app as it includes hotel recommendations, country information,map, country languages & important local phrases, local important & emergency numbers, car rental, journey log for you to record your daily activities and expenses during traveling, some beautiful pictures in the country you are planning to visit and a bonus game to enjoy while you are on the go. 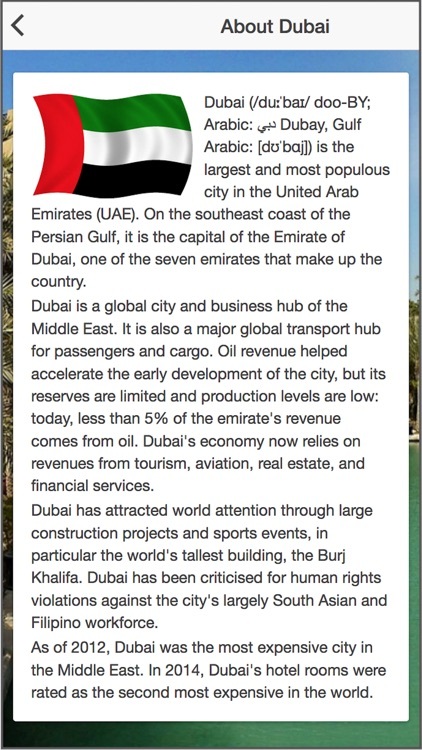 Dubai Hotel Booking For All Type of Rooms is the best app in the app store.